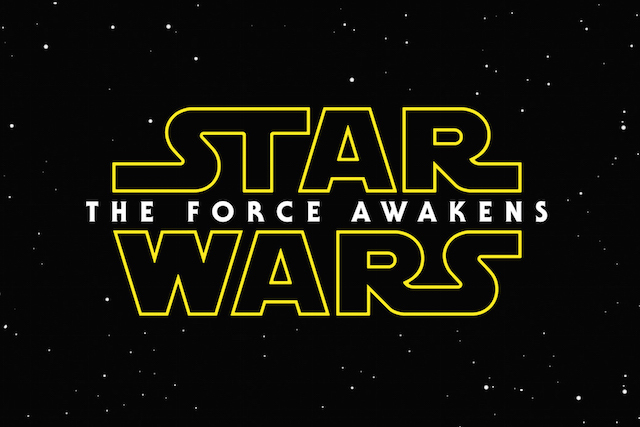 “The Force Awakens” breaks tons of records, “Road Chip” survives? A $529 million global opening weekend, also breaking “Jurassic World”‘s record. And on and on. About the only record not broken was the largest Saturday ever, which “Jurassic World” still owns. 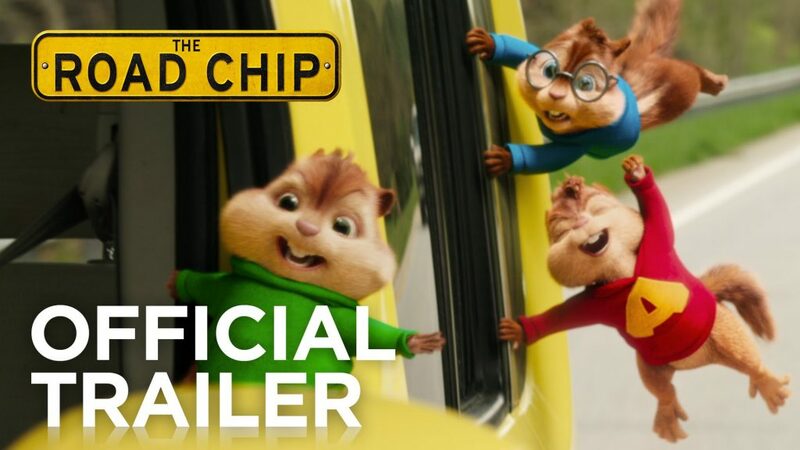 Of course, the rest of the weekend’s movies got hit hard by “The Force Awakens.” This includes the second place film this weekend, “Alvin and the Chipmunks: The Road Chip.” The film earned $14.2 million this weekend, a 38.5% drop from the previous film’s opening weekend. Despite the abysmal reviews (a 13% Rotten Tomatoes rating), the film scored well in exit polls among families, who made up 70% of the film’s viewers. Interestingly, “Road Chip” also had a large minority viewership: 22% of viewers were Latino and 19% African-American. I admit I like the Chipmunks, though definitely prefer their traditional 2D animated versions. As for the studio’s excuse for pitting Alvin, Simon, and Theodore up against Han Solo, Chewbacca, and BB-8? “‘Star Wars’ is the phenomenon it is and will continue to be, but there is another segment of the audience out there,” he added. I suppose “The Road Chip” is also a more family friendly film—only slapstick violence versus the usual “Star Wars” explosions. Still, “The Road Chip” did take a hit at the box office, but only as part of “Star Wars”‘s overall collateral damage. As for next weekend, it looks like something of a muddle, with no fewer than four new films opening, on top of “The Force Awakens” still dominating and “The Road Chip” still hanging around. I have no idea how well any of the non-“Star Wars” films will do over the Christmas weekend.